Asoft (Private) Limited is a Software Engineering Company, which develop software for global market place. We are headquartered in Sri Lanka with Offices in Kottawa, Sri Lanka, Kolbotn, Norway and Söderhamn, Sweden. We have been developed windows, web and mobile application for Scandinavian market, since 2007. Our main business areas are Construction Management, Marina Management, Time and Human Resource Management, wildlife management and Oil & Gas filed management. In addition to that we have customizing ERP solutions and integrated with above applications. 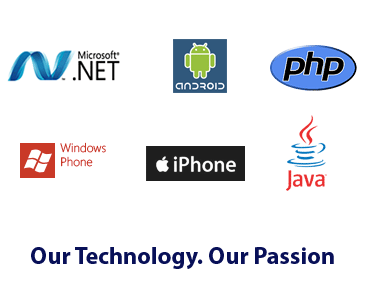 Our professional team has in-depth expertise in such key technologies as .Net, Java and PHP as well as profound knowledge of iOS, Android and Windows Phone development tools. ASoft is a quality-driven, people-centric and technology-focused software outsourcing partner with offices in Scandinavia. We provide our clients with new business opportunities through technology leadership, dedicated domain focus, and latest software development methods. 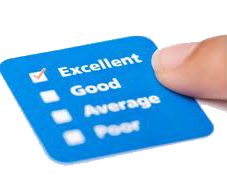 Each ASoft employee puts customers first with a simple lead objective – 100% of customers declaring success. 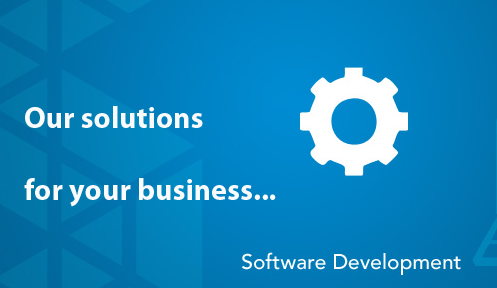 Guaranteed cost reduction and satisfaction on your application enterprise development. Copyright ©2013 Asoftit(Pvt)Ltd.|All rights reserved.